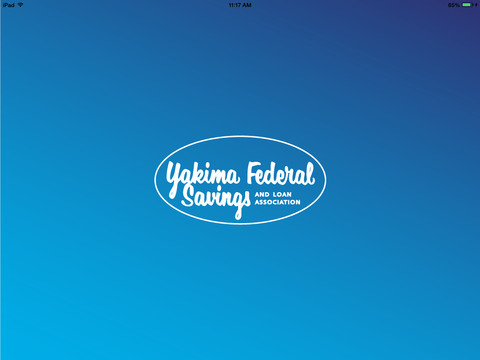 Yakima Federal Savings and Loan Mobile Banking is available to all Yakima Federal Savings and Loan household or personal banking clients who are already enrolled in Online Banking. 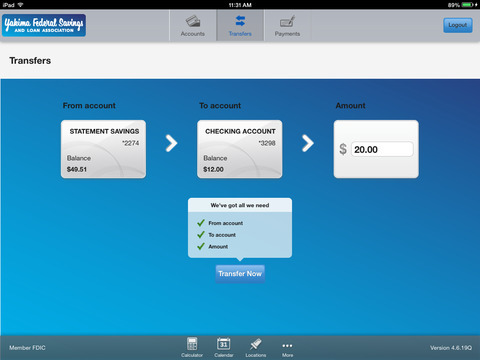 If you have not registered for online banking, please visit http://www.yakimafed.com from your desktop or laptop computer and complete a First Time Enrollment. 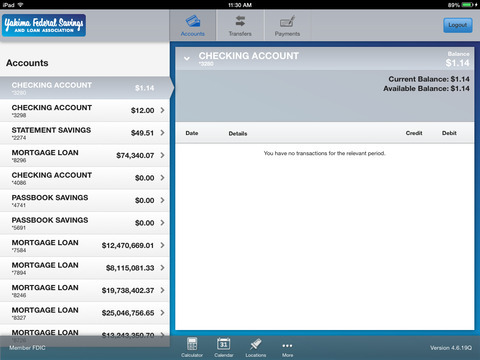 You must register for online banking on a conventional computer prior to downloading and using our app. 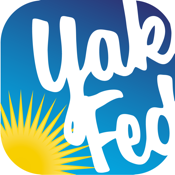 If you are not a customer please contact us at http://www.yakimafed.com/contact-us/ or call us at 800-331-3225 during our normal office hours, 9a-5p, M-F for more information.